Home / Unlabelled / I Didnt Appoint Any Governorship Candidate In Rivers State, Amaechi Cries Out"
I Didnt Appoint Any Governorship Candidate In Rivers State, Amaechi Cries Out"
Minister of Transportation, Hon. Rotimi Amaechi said on Saturday that he did not appoint anyone as the governorship candidate of the All Progressives Congress (APC) in Rivers State. In a statement personally signed by the minister, he denied media report that he had appointed a governorship candidate for his party in the state, noting that the said report was false. The statement read: “On official national assignment in China, the attention of the Honourable Minister of Transportation, Rt. Hon. 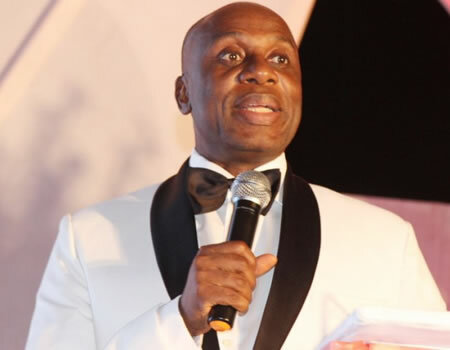 Rotimi Amaechi, has been drawn to several wild, misleading, misguided and deliberately distorted stories and claims linking the minister who is the Leader of the APC in Rivers State and the South-South region, to a purported ‘appointment’ of a governorship candidate for the APC in Rivers State for the 2019 gubernatorial election. “As an individual, a registered voter and a card-carrying APC member from Rivers State, it’s the Honourable Minister’s inalienable, constitutionally enshrined democratic right to back/support/promote any qualified fellow party member of his choice, to aspire to be the candidate of the party in the state in the forthcoming governorship election or any other election.